A new book by renowned ecologist John Woinarski (Charles Darwin University) is an obituary and an inquest. Its subject, the Christmas Island pipistrelle was a small bat, an Australian species whose last individual died in 2009. This book is an obituary and an inquest. Its subject, the Christmas Island pipistrelle was a small bat, an Australian species whose last individual died in 2009. Written by renowned ecologist John Woinarski (Charles Darwin University), the publication of A Bat’s End: The Christmas Island Pipistrelle and Extinction in Australia is certainly a mark of respect that the extinction of any species should not go unrecognised. But beyond that it is a plea by the author, to manage our environments with more care, responsibility and consideration of the legacy we should leave to following generations. It would of course add to the drama of this story if we could report that the Christmas Island pipistrelle was a remarkable bat, distinctive in its beauty, size and behaviour. But the truth is other than for its extinction it was fairly typical of Australia’s smallest bats – dark brown, blunt face, triangular ears. It may not have been beautiful, charismatic or even well known, but it didn’t have to be, for us to be the poorer for its loss. However its loss was unusual in that it was both recent and precisely dated... On the evening of 26 August 2009 the last bat emerged from its shelter. It flew along its regular foraging beat for several hours, detected by a group of scientists desperate to conserve the species. The bat was not recorded again that night. It was not recorded the next night. The bat was never recorded again. Another unusual aspect of the extinction of the pipistrelle was that it occurred on a remote island largely protected within a national park. Christmas Island is an Australian external territory which lies in the Indian Ocean more than 2600 kilometres north-west of Perth. Its nature is remarkable, with many endemic species. However Professor Woinarski notes “Christmas Island is also a 21st century extinction hotspot, a special place now irrevocably changed by human settlement”. Perhaps the real tragedy of the Christmas Island Pipistrelle was that its decline was preventable. Population monitoring gave ample warning that it would become extinct unless effective management was implemented. It had its champions – individuals who believed that is could be saved and showed extraordinary commitment to attempting to conserve it. This book provides an opportunity for many of the key players to provide their own perspectives on the factors that led to its loss and their responses to extinction. A Bat’s End is also an ecological detective story. The conservation of threatened species can only be achieved if there is understanding of the factors causing the problem. 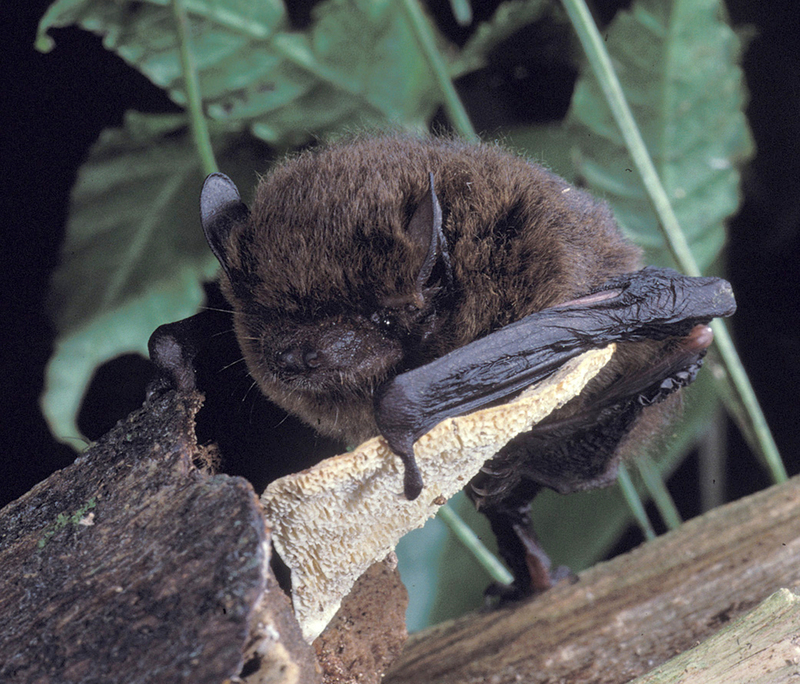 In the pipistrelle’s case the failure arose partly because it proved so hard to identify the main threat. This account provides a retrospective assessment of the likely causes. A Bat’s End: The Christmas Island Pipistrelle and Extinction in Australia may be about one extinct species, but aside from being an obituary and an inquest it is also an attempt to draw lessons that may reduce the likelihood of such an extinction recurring again.